The Federal Court has made interim orders against the parent company of a SMSF accountant licensee, following proceedings brought by ASIC. 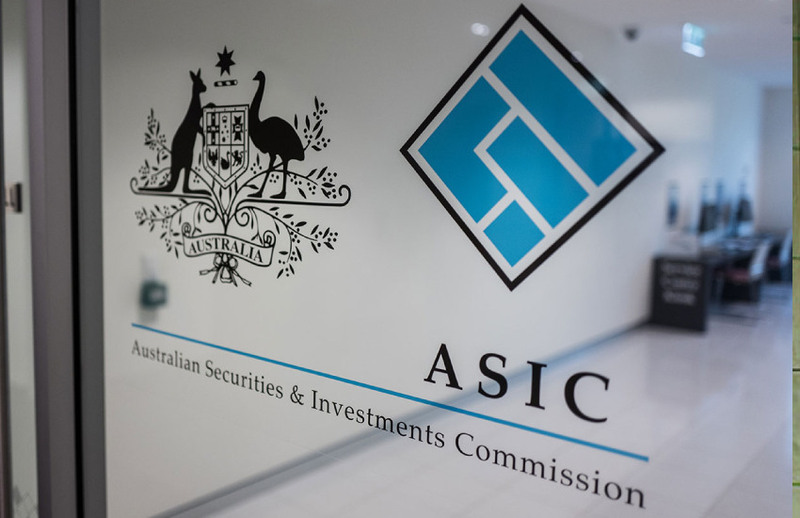 In a public statement, ASIC said it has succeeded in obtaining interim court orders against Linchpin Capital Group Ltd and Endeavour Securities (Australia) Ltd, after Justice Derrington found that on the evidence filed to date, Linchpin had engaged in serious breaches of the Corporations Act. Linchpin Capital is the parent company of Beacon Group and Libertas Financial Planning. Libertas Financial Planning expanded its licensing offer to SMSF accountants back in 2014 in the lead up to the end of the accountants’ exemption. Advisers under the Beacon Group licence also provide SMSF services. Linchpin and Endeavour operate two managed investment schemes. Both schemes are called the Investport Income Opportunity Fund. Justice Derrington stated that the manner in which the Linchpin fund has been operated is also a matter of some concern given that the bulk of the funds have been invested in related party loans with no registered security. “The circumstances indicate this is likely to have given rise to breaches of trust and fiduciary duty,” he said. The court also found that there was a prima facie case that Endeavour had engaged in serious and persistent contraventions of the Corporations Act and breaches of duty towards members of the fund operated by Endeavour, according to ASIC. SMSF Adviser’s sister title ifa previously reported that an affidavit filed in the Federal Court in Queensland by ASIC solicitor Anne Gubbins suggested that advisers licensed by Linchpin’s subsidiary dealer groups were promoting a registered managed investment scheme, which, in turn, was solely invested in an unregistered fund also operated by Linchpin. The registered scheme’s product disclosure statement claims the fund would invest in “a diversified range of loans” including “commercial and corporate loans able to be secured by registered fixed and floating charges”, as well as non-residential mortgages. However, Ms Gubbins’ affidavit said $15,910,848 of the registered scheme’s $16,457,704 total assets were invested in units in Linchpin’s unregistered scheme. Ms Gubbins’ affidavit also stated that a series of loans were also made to financial advisers within Linchpin’s dealer groups for “the borrowers to finance the acquisition of additional books of clients for the borrower”. The court has ordered that David Orr and Jason Tracy of Deloitte be appointed as receivers over the assets of Linchpin and any assets held by Endeavour in its capacity as responsibile entity of the Investport Income Opportunity Fund. The court also ordered that Linchpin and Endeavour be restrained from dealing with assets or investor funds. Linchpin has also been restrained from operating the Investport Income Opportunity Fund and providing financial services advice, dealing in or promoting financial products or carrying on any financial services business. Endeavour is restrained from operating the Investport Income Opportunity Fund or carrying on any financial services business in connection with that scheme. The orders were made pending a final hearing into the conduct of Linchpin and Endeavour, ASIC said. There is no indication from ASIC’s statement or relevant court documents that authorised representatives of Linchpin-owned licensees will be adversely affected.